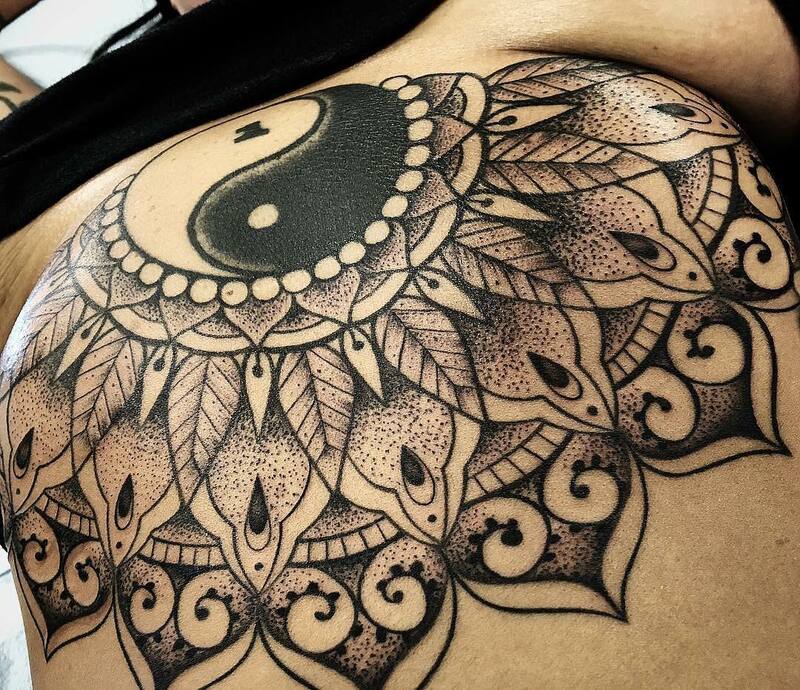 As you may have noticed, some of the most popular tattoos today are in the styles of sacred geometric designs accented with dot work. You might be curious as to what exactly this style of tattooing encompasses. We’re here to help you understand more so that you can make the decision if this type of tattoo is right for you. Sacred geometry has its origin in the study of nature and the mathematical ties to the patterns and shapes found in the natural world. Sacred geometry is a broad term and can be interpreted in many different ways by tattoo artists. 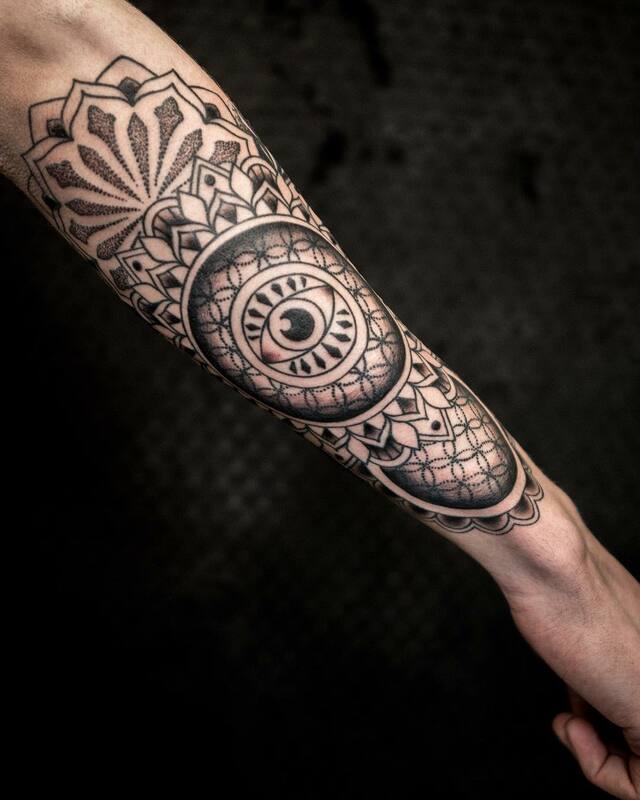 Dot work tattoos are a style on their own, and the shading you get through dots is unique, especially when compared to traditional shading techniques. The dot tattoo is usually done with black ink, or grey ink. Using this technique can help accomplish a deeper field of vision, resulting in a more 3D appearance. Cultivating a personal relationship with your artist through in-person consultations will help assure you and your tattoo artist are on the same page when designing your custom tattoo. Some examples in nature which provide excellent inspiration for geometric tattoos can come from the chambered nautilus. 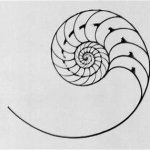 This is because their shell grows in a logarithmic spiral which allows them to grow at a constant rate without changing shape. Or think of honeybees who construct hexagonal cells to store their honey in. 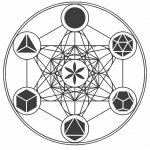 Additionally, Metatron’s Cube is said to contain the five key sacred patterns or shapes that make up all matter in this universe. Known as the Platonic Solids, these shapes are Star Tetrahedron, Hexahedron, Octahedron, Dodecahedron, and Icosahedron. By combining these two unique styles of tattooing, your artist can accomplish a bold, dynamic look while at the same time, appearing very natural and soft. These styles can even be combined with more traditional subject matter to create something special, just for you. Meanings can go beyond the literal and can become a specialized symbol of your own personal growth or journey. What better subject matter to carry with you on your body for the rest of your life?